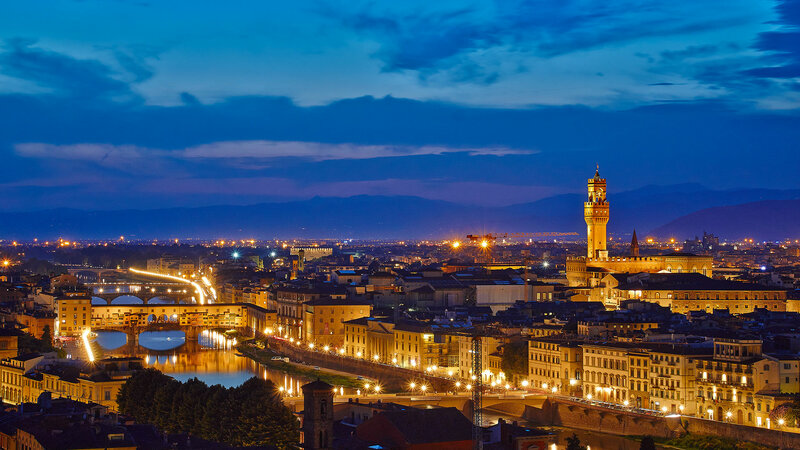 Florence, the Tuscan Renaissance capital is always worth a visit. Revel in world-famous works of art and architecture and discover centuries of rich history. 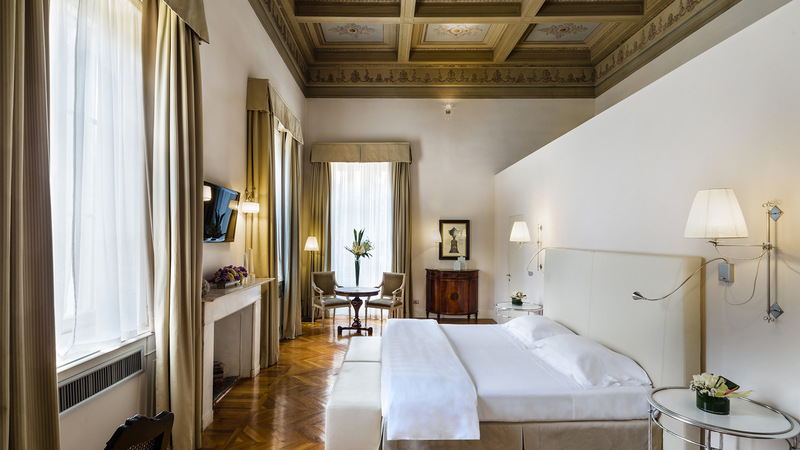 Then come back to enjoy your equally stunning accommodation at the 5-star Hotel in Florence. 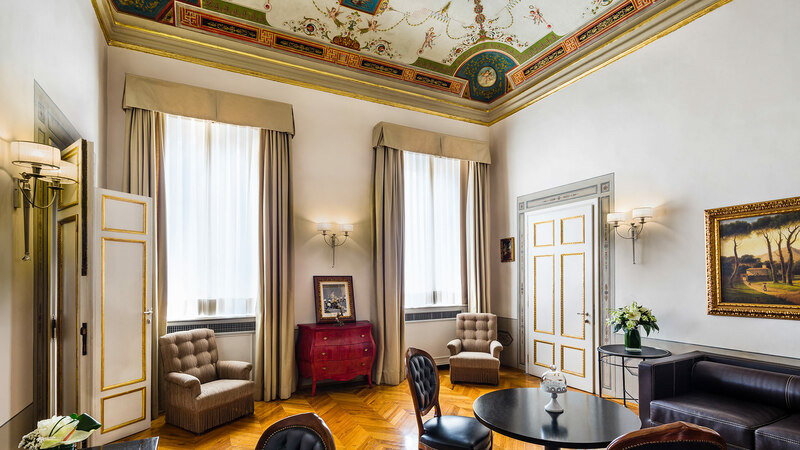 The exclusive and refined spaces of the Relais Santa Croce by Baglioni Hotels are located in the historic centre of Florence, in an 18th century palazzo. 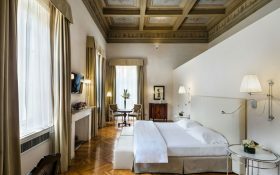 You will be enraptured by the enchantment of a truly extraordinary place surrounded by fine furnishings and frescoed ceilings. 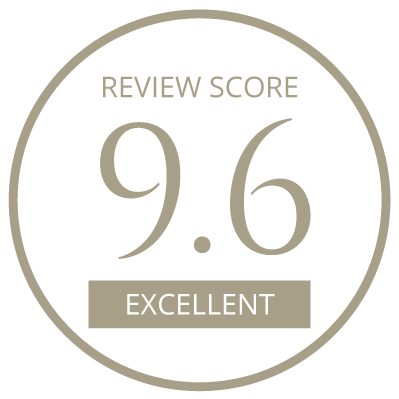 As befits one of the best 5-star hotel in Florence, our very professional staff will assist you in every way possible. 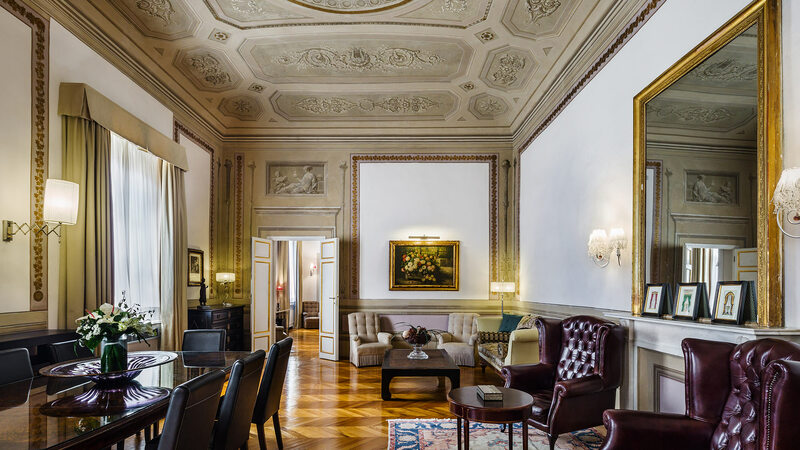 This gem among the luxury hotels of Florence boasts historic wooden trusses based on a Leonardo da Vinci design that support a stunning 3-metre chandelier in the centre of the Sala della Musica, a majestic ballroom with an imposing fireplace. 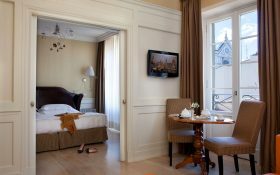 Stay in one of our romantic, yet elegant rooms or suites and wake up every morning surrounded by true art. Then you will start dreaming. 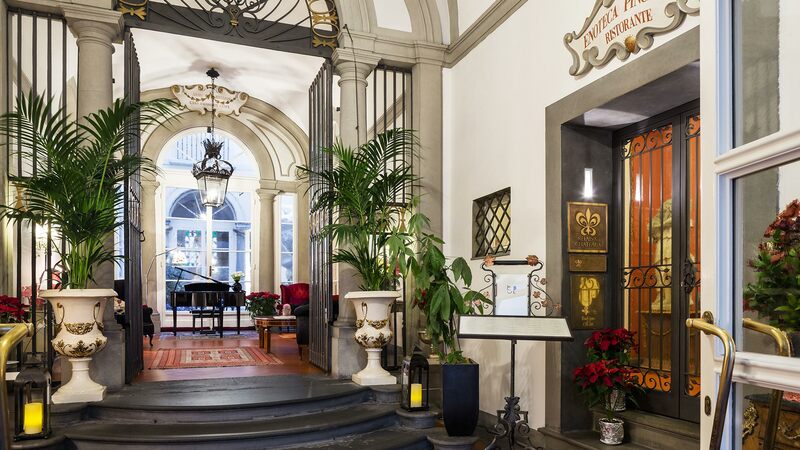 Situated between the Basilica of Santa Croce and the Duomo, the 5-star Relais Santa Croce Hotel is one of the most luxurious, elegant and refined accommodations in the historic centre of Florence. 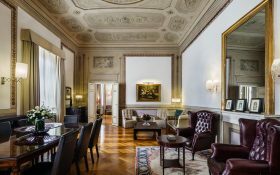 Savour a tasting experience like no other among the traditional flavours of Florence, from prized truffles to refreshing tea and scrumptious almond biscuits. Join a truffle hunt, discover the story of a renowned Italian brand, and treat yourself to a tasting lunch of fresh seasonal truffle dishes combined with some fine Tuscan wines. 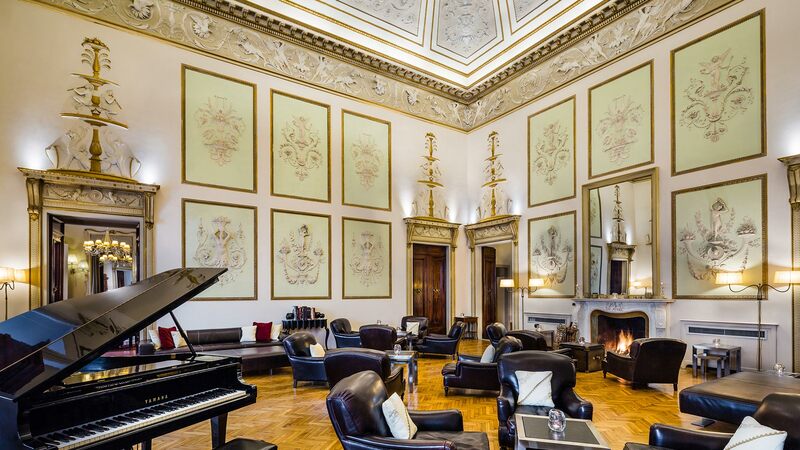 Discover the story of Strozzi and Guicciardini families and enjoy the beauty of Tuscan landscape and the incredible wine, considered among the best in the world. 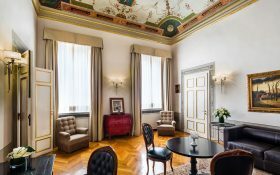 A unique visit to discover the private office where Machiavelli wrote his famous manuscript “The Prince”, the historic cellars and the garden with a stunning view on Florence Cathedral. 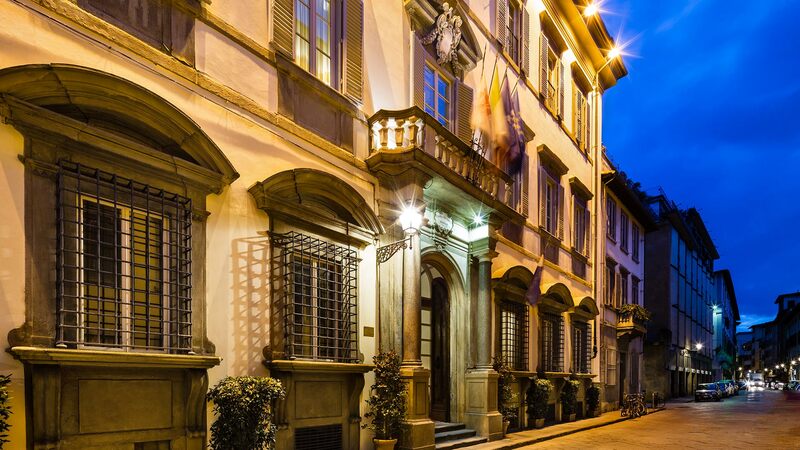 Visit one of the most ancient and prestigious silk producer in Florence, where the art of silk weaving flourished in the XIV century bringing prestige to the city and wealth to its merchants. Where every moment has a unique, sophisticated flavour. The Guelfi e Ghibellini Restaurant welcomes you in style. 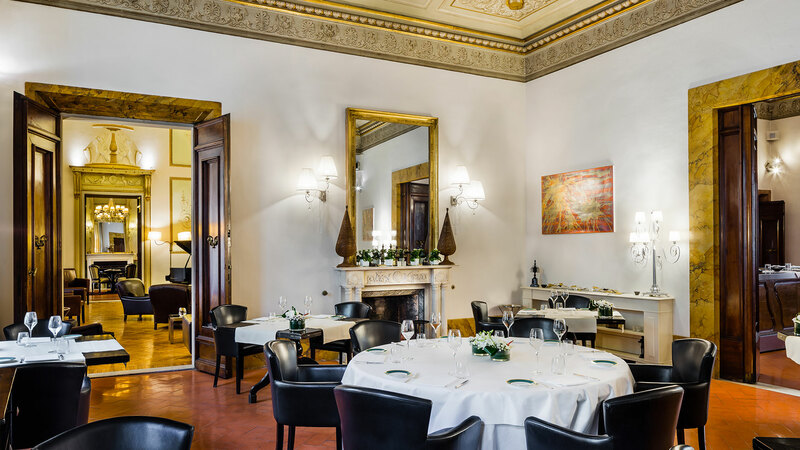 Its 17th-Century Florentine style décor and frescoes are a delightful complement to the cuisine, which masterfully plays on the palate, putting new, unexpected twists on traditional flavours. 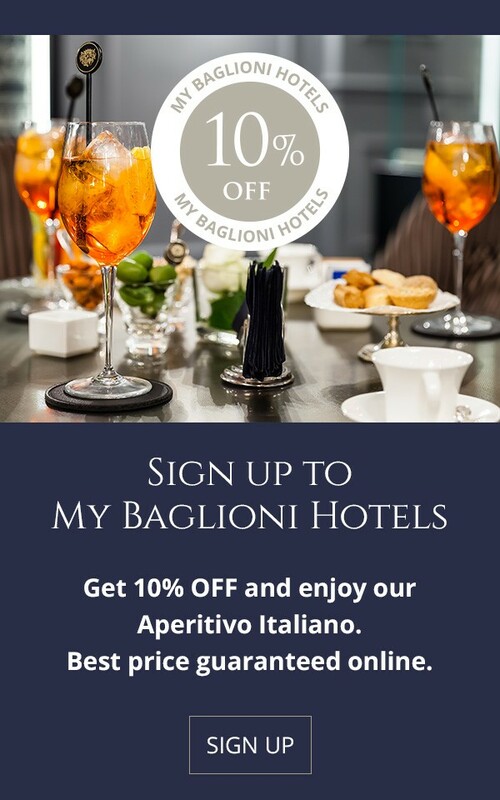 Make your stay at Baglioni Relais Santa Croce even more special.